﻿ ﻿ ﻿ C. Harb's Rugs is a rug gallery for all your residential and commercial interior area rug decorating needs. 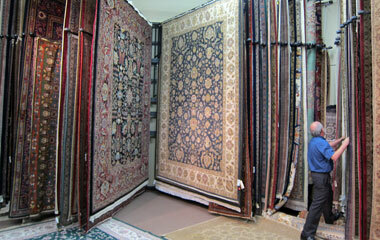 At C. Harb's Rug Gallery, we have such a large inventory of products, it is hard to put them all online. Please Contact Us for more information on our current Products. 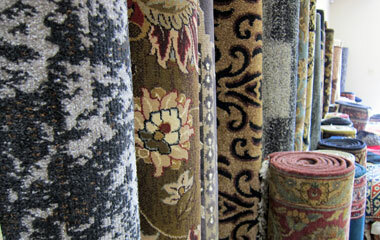 At C. Harb's Rugs, we have your rug. We have a variety of rugs in our gallery from genuine Persians woven in Iran, vegetable dyed, wool pile hand knotted on a cotton foundation to modern machine made printed rugs. Our pricing for these handknotted rugs include a no-time-limit trade-in/trade-up option.